Bee's for sale in City Veraval,Gujarat, India. 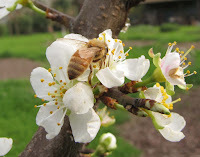 We'll provide you best beehives with good quality of hives and good quality of bees. 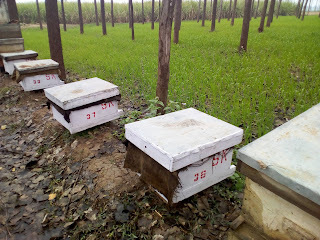 Please contact us to purchase bees at reasonable price. Contact us or Whats app no. 9991240211.